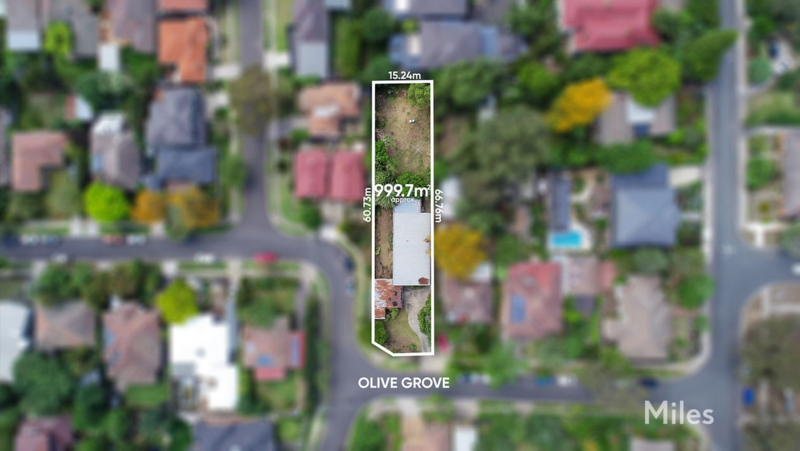 The extra-deep block, the mountain views, the abundant north light and the unparalleled potential are just the beginning with this classic timber home on the coveted crook of Olive Grove. 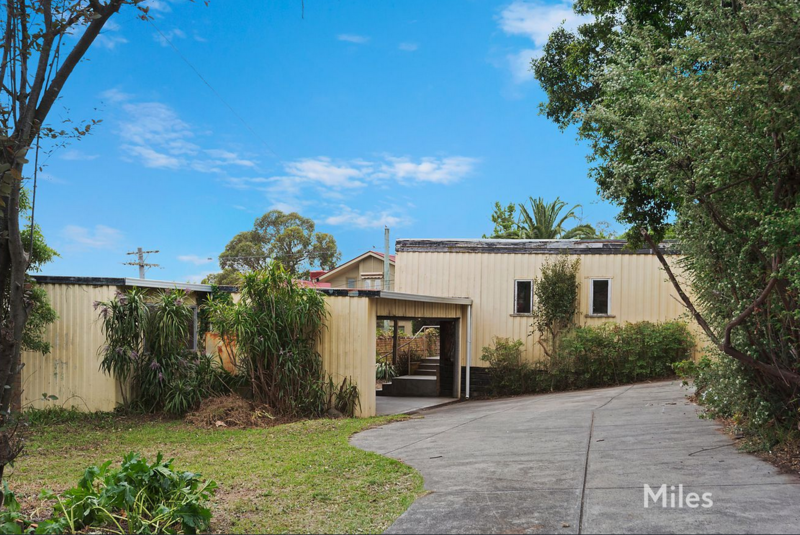 Offered for the first time in 60 years, this 999m2 (approx) property at the heart of Heidelberg now looks to the future, and it couldn’t be brighter. 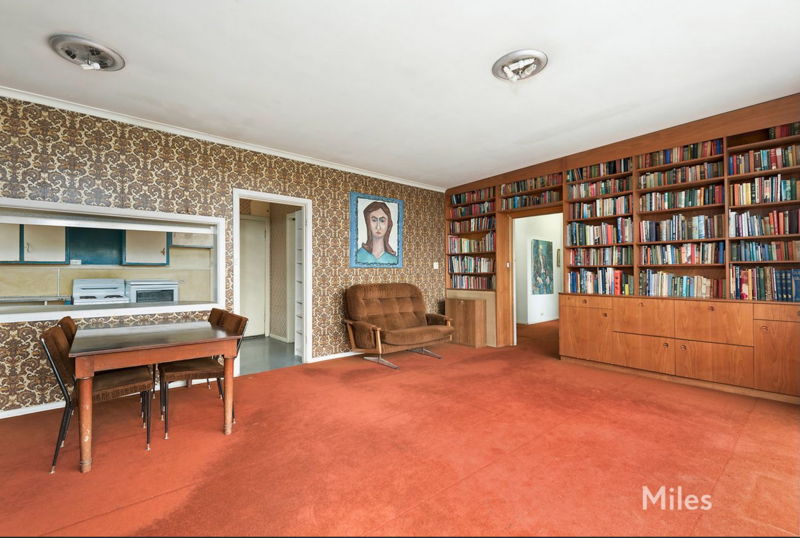 The elevated site of this original family home is exceptional. 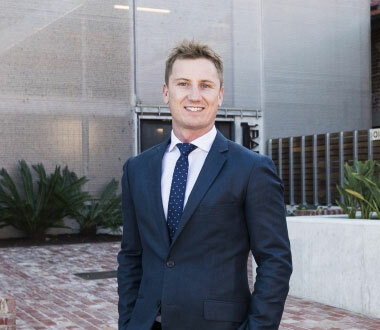 There is the option of a comprehensive renovation though all the elements of this significant opportunity point to plans for a stunning townhouse redevelopment or brilliant new residence (STCA) capturing northern ranges views. 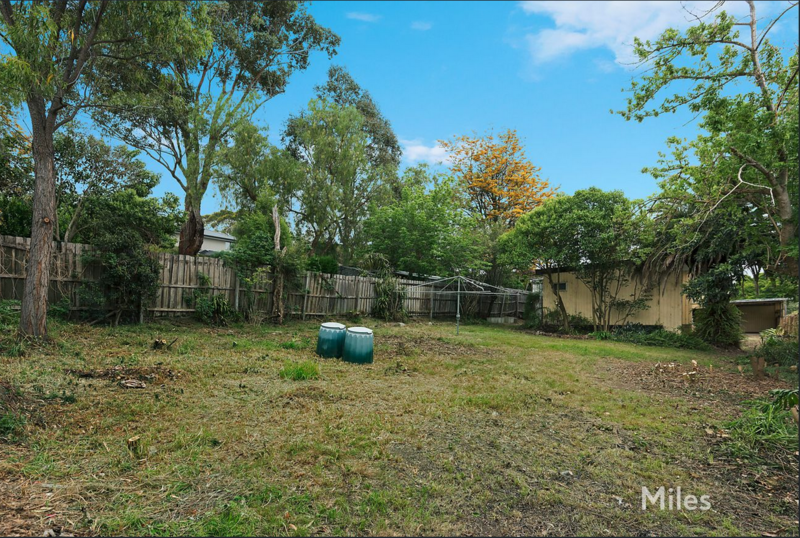 Superbly situated near the Burgundy Street precinct, Austin/Mercy hospitals, parklands, train station and schools; the layout offers three bedrooms, lounge room (or large 4th bedroom), living room, study area, kitchen, two bathrooms, laundry, huge backyard, double garage and workshop.